Vista Pure RPVIST-8800 Rug. Simplicity is the keynote of all true elegance. The neutral color palette and plain design of the rug is sure to bring an ambience of sophistication and elegance to your living space. 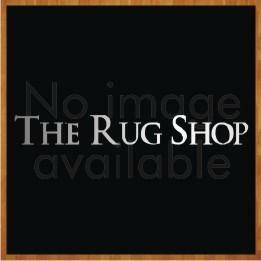 Whether placed in living room, bedroom, dining room or hallway, this rug is sure to accentuate all kind of surroundings. This rug is flat weaved in natural fibers and cotton, which makes it highly durable, resilient, comfortable and easy to clean. VISTA Pure collection by Papilio. A rug isn't just a pretty piece of art for your home; it also serves the important role of making your home more cozy and comfortable. Vista Pure Rugs offers just that! These rugs offer a plain design and a soothing color palette, which transforms your home to a modern one. Flat-weaved in Jute and Cotton, these rugs are durable, resilient and easy to clean.